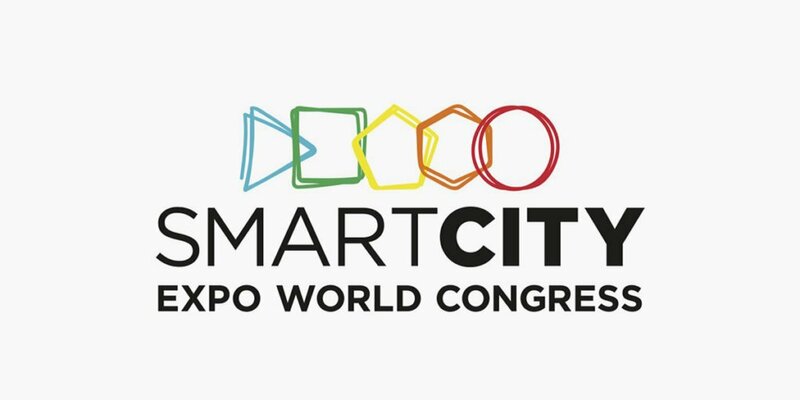 News / Terabee exhibited at Smart City Expo, Barcelona, 2018. Terabee exhibited at Smart City Expo, Barcelona, 2018. Last November, Terabee was part of Europe’s biggest IoT and Smart City event. Our booth featured our latest sensor products and prototypes and showcased our latest developments in people counting solutions. The event was an opportunity to interact with major players in Smart City and Smart Building industries and discuss how easily our sensors can be integrated into existing and new IoT products. Unlike video, our 3D sensors use depth data to construct an image. Subsequently, personal identity is protected and data protection regulations respected. Terabee is keen to explore OEM and product integration opportunities as we have our own R&D department and an applications team of engineers working on exciting and challenging futuristic projects. If you are developing sensor-based indoor Smart Building solutions, we would love to hear from you. Please leave us a message to discuss project possibilites with us.